From prehistory to the present day, Virginia is known for making history. We invite you to explore our archive of events. 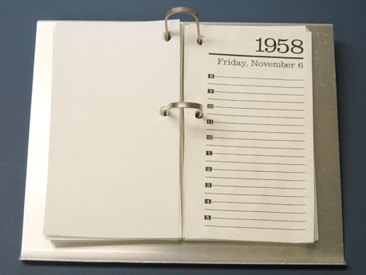 This archive includes some of the most important dates in our nations history . . . and they all happened here in Virginia. You will be able to read about the people and events that have helped shape our history. Some of the people and events listed may be familiar to you and some may not be familiar. Organized by month, you will discover and learn about key events that took place in Virginia from 1607 to the present day. Explore, discover, and learn about Virginia history.